The Panorama has recently undergone a complete refurbishment, providing good accommodation in a great location for easy access to skiing. 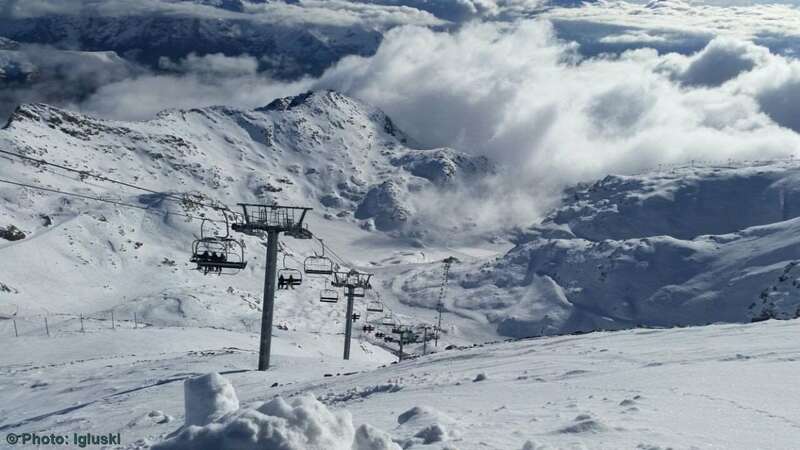 It is located at the entrance to the resort only 50m from the piste and 100m from the nearest lift. The hotel offers great value for money as it is on a full board basis with buffet style meals including wine in the evenings. The wellness area with whirlpool, sauna and steam room provide relief for weary skiers at the end of the day.